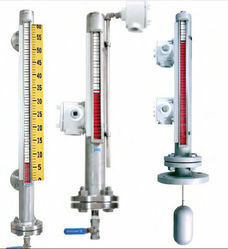 Our range of products include reflex level indicator, tubular level indicator, tubular level gauge, magnetic level gauge, float board level gauge and magnetic level indicator. We are one of the most reliable companies in this domain and are into offering Reflex Level Gauge. 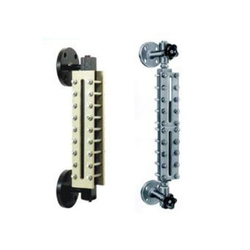 Being a well-distinguished company in the market, we are into offering Level Tubular Gauge. Owing to our immense domain expertise and market knowledge, we are able to manufacture and supply an excellent quality range of Magnetic Level Gauge. 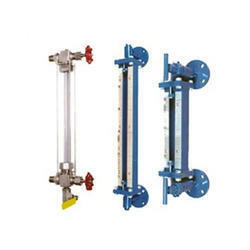 This gauge is available in customized options as per the specifications of customers. Provided gauge is developed by our highly skilled technocrats utilizing quality tested components as per the set industry norms. 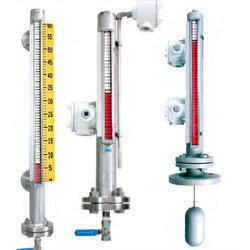 Moreover, we offer this gauge in various specifications so as to fulfill the variegated needs of the client. 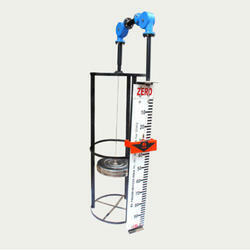 We have gained a remarkable position in the market that is involved in offering Magnetic Level Gauge.